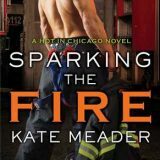 Sparking the Fire is the third and final book in the Hot in Chicago series by Kate Meader. 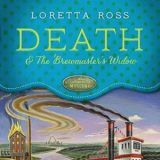 I have had a blast spending time with the Dempsey family and their antics. 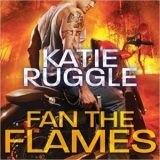 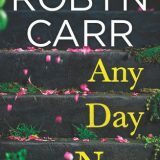 Wyatt Fox, the oldest and most reserved of the bunch gets a second chance romance.